Which is the most expensive book ever sold? No, it isn’t Ptolemy’s Cosmography, published in 1477, with only two copies in existence. That sold for $4m. It isn’t Shakespeare’s Comedies, Histories and Tragedies – a first edition that sold for $5.1m. And no, it’s not Mozart’s 9 Symphonies manuscript ($4m), nor is it The Gospels of Henry the Lion ($12.4m), and no, not a copy of Superman’s first appearance in Action Comics #1 ($2.16m). 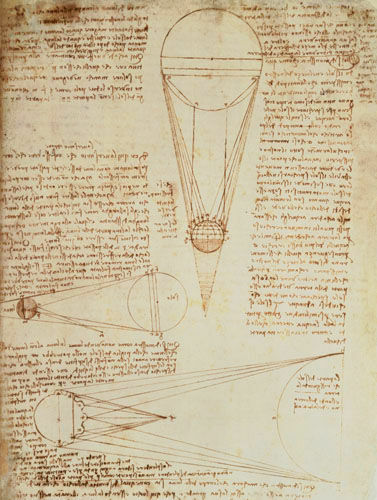 The book carrying this accolade is in fact The Codex Leicester, a collection of Leonardo da Vinci’s scientific writings that sold for a whopping $30m in 1994 to Bill Gates. What’s interesting when you consider the top 20 or 30 most expensive books ever sold is that they are, as you’d expect, all fairly rare and much celebrated, but what is less expected is the sheer number of them that are celebrated as much for their non-written parts, i.e. their pictures, illustrations, and sketches, as they are for their intellectual or literary impact. It seems that pictures interest people in ways that written words alone cannot, manifesting in an inordinate demand for those books. For instance, if we take the 5 most expensive books ever sold – the Codex is essentially a notepad containing lots of drawings and sketches. 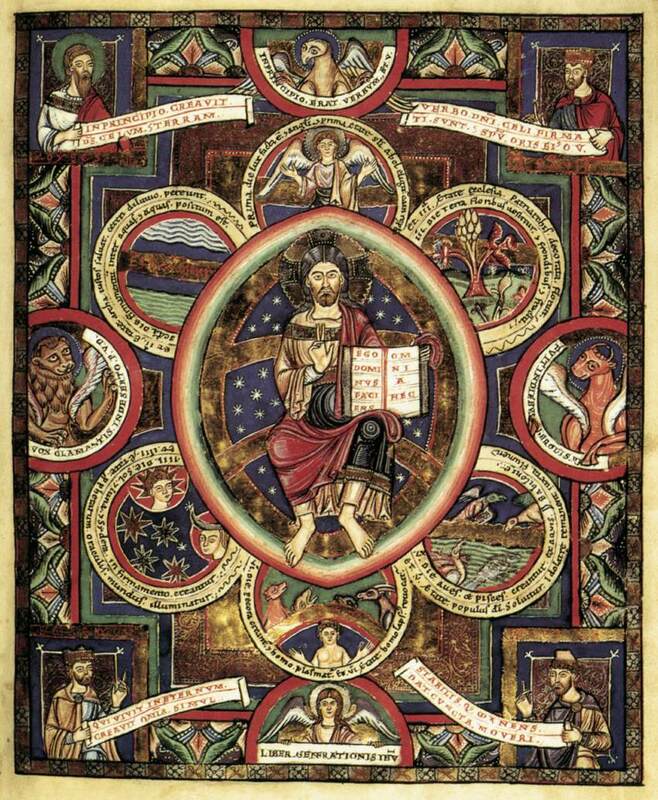 The second, the ‘Gospels of Henry the Lion’ contains 50 full page illustrations. 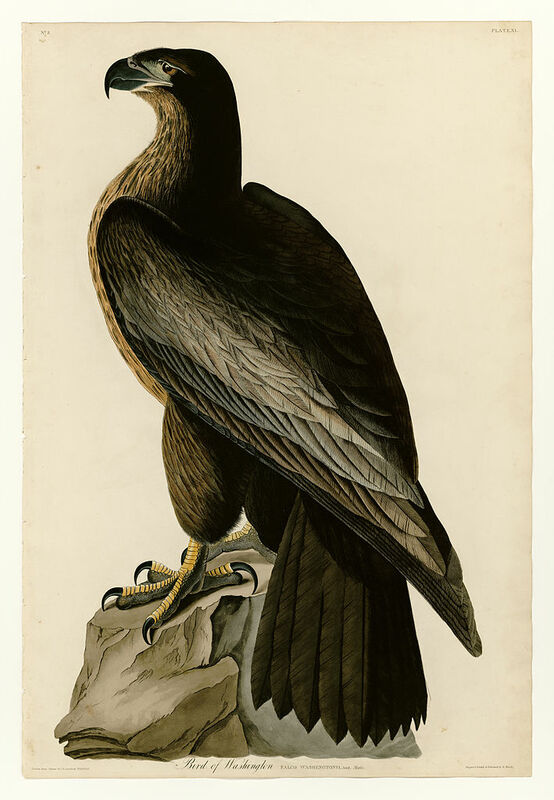 The third, Audubon’s Birds of America, contains 435 life-size illustrations of birds. The fourth, an original copy of The Canterbury Tales, is heavily decorated and illustrated on each page. The fifth is Redoute’s illustrations of flowers. 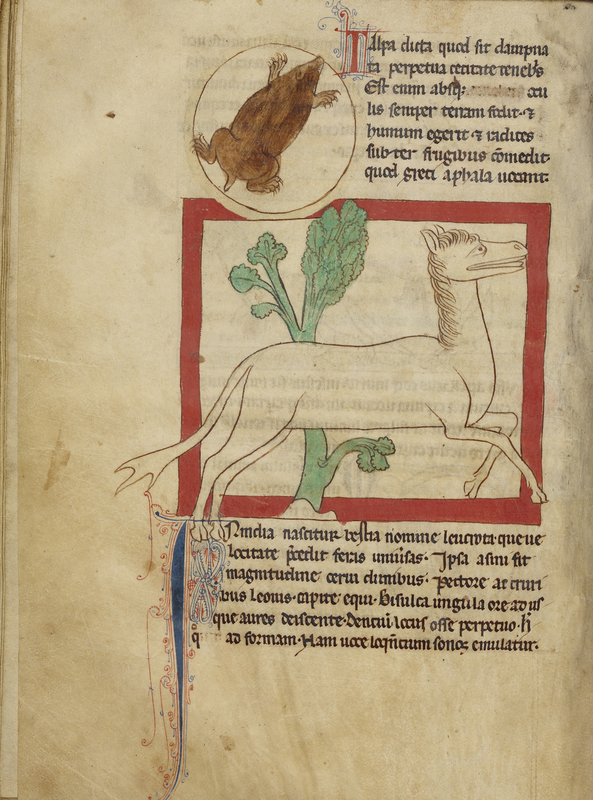 The list continues – from Mercator’s Atlas to The Northumberland Bestiary – all heavily, heavily illustrated. They are practically art. My point, if I have one, is that in a world where our literary accomplishments are often considered the pinnacle of human accomplishment, it isn’t the wit of Oscar Wilde, the signposting of civilisation by Plato, or the word of God in religious texts that are in most demand. It is pictures. And if you’re not convinced, just consider the art world itself – Pollock’s No. 5 sold for $158m, Kooning’s Woman III for $154m, Klimt’s Portrait of Adele Bloch-Bauer for $135m. These are arguably no more influential or painstaking to create than something written by Chaucer, Shakespeare, Copernicus, or Carroll, but with a monumental difference in demand and monetary valuation. Essentially, pictures, in all their forms, have a psychological effect that the written word cannot even hope to replicate. They are concise, with immediacy that text cannot achieve. They are, in the words of Walt Disney, ‘the most universally understood language’. They effortlessly create emotional connections and responses. All these attributes are things that marketers strive for. How better to move someone from indifference to purchase than by being concise, immediately engaging and triggering an emotional response? When you’re next planning your marketing content consider how much of it is textual versus image and video – you may have the focus completely about face.